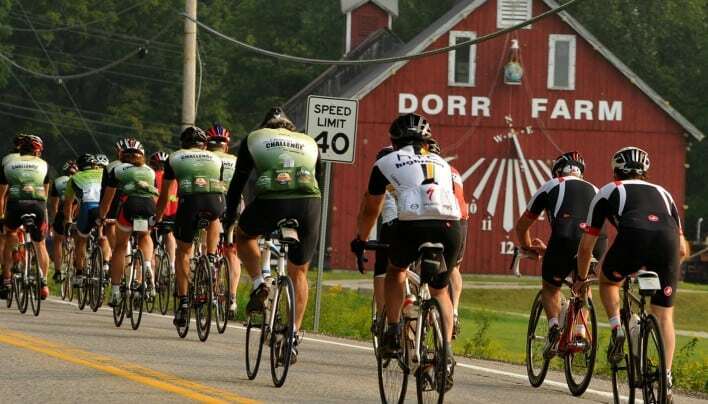 The Vermont Challenge is the only bicycle Challenge that tours Southern and Central Vermont over 3 or 4 days and draws upon the creative energy of local businesses and people of Vermont, key towns, ski resorts, and restaurants and involves the local communities that we visit. 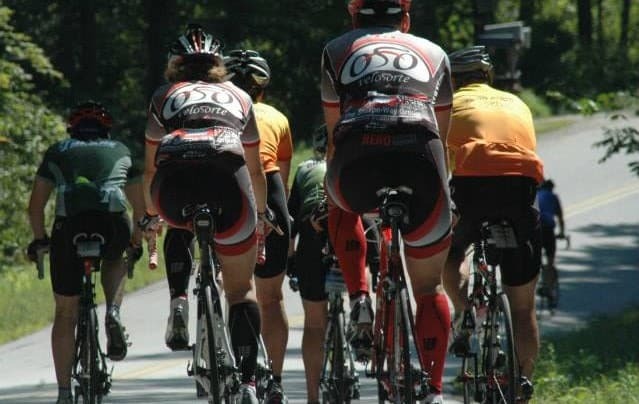 We offer cyclists the chance to complete a Gran Fondo century type experience over one of Vermont’s legendary “Gaps” across the spine of the Green Mountains with stunning vistas in each direction. 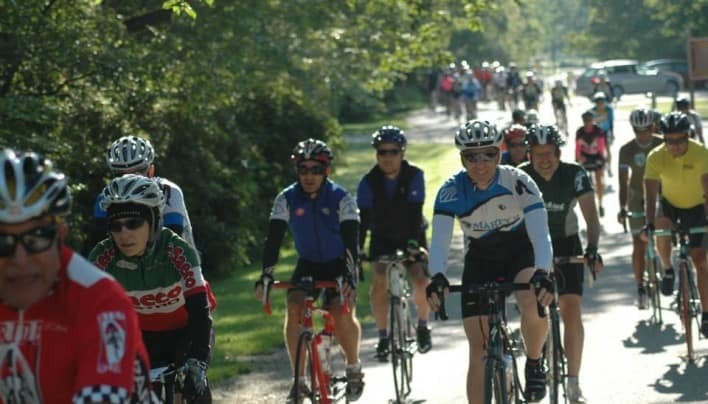 The Vermont Challenge is fast becoming one of the major bicycling events in the United States and you can be part of this very special ride and challenge yourself!